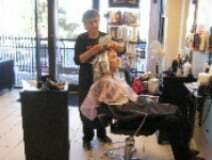 At Maryam Hair Salon, we are dedicated to providing our customers with friendly service. We value your business. We have made it our mission to provide reliable products and services in our customer-driven approach. 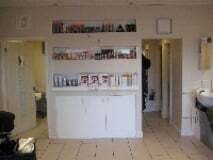 Our courteous, professional team is able to support a range of services to meet your requirements. 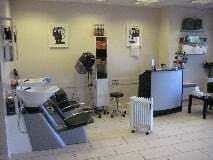 Colours, Cuts, Highlights, Wedding Packages and a host of other beauty treatments.